According to the host’s Facebook page Marcel Dionne’s HOF inscription is included with the autograph price. 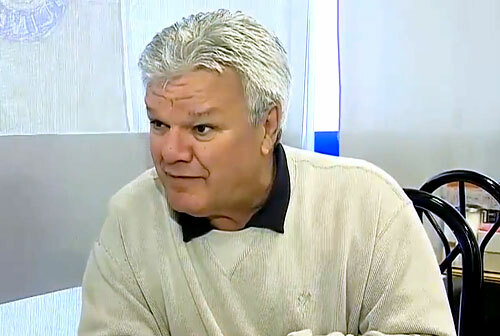 Marcel Dionne is a former NHL center who played for the Detroit Red Wings from 1971–1975, the Los Angeles Kings from 1975–1987 and the New York Rangers from 1986–1989. During his first season in 1972, he set an NHL record of 77 points for scoring the most points by a rookie. Dionne was the winner of the Art Ross Trophy for 1979–80 plus he was a two-time winner of the Lady Byng Trophy for 1974-75 and 1976-77. Dionne is ranked third in the NHL for having eight 100 plus point seasons in his NHL career. In 1992 he was inducted into the Hockey Hall of Fame. Sports Speakers 360 is a booking agent for pro athletes. If you would like to book Marcel Dionne for a speaking engagement, appearance or endorsement, contact a Marcel Dionne booking agent for fees at 1.855.303.5450.